agreement. The new agreement will take our relations to the next level and will provide a framework for the European Union and Armenia to continue working together for the benefit of Armenian citizens. The Comprehensive & Enhanced Partnership Agreement (CEPA) is modern, comprehensive and ambitious. It takes into account the new global, political and economic interests shared by both sides. The agreement will enable stronger cooperation in sectors such as energy, transport, environment and trade. 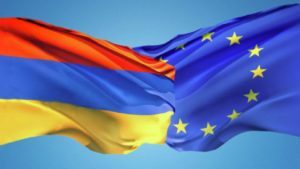 The EU’s financial cooperation with Armenia amounted to €118.5 million in grants for the period 2014-2017, with a primary focus on private sector development and reforms of the public administration and the judiciary. 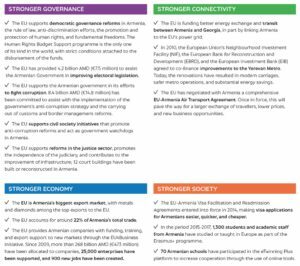 The Single Support Framework 2017-2020 will provide bilateral support for a total amount of around €160 million, focusingon areas such as economic development, innovation and personal development, improving the rule of law and the business environment, electoral assistance, and connectivity. The EU is Armenia’s second trading partner after Russia, accounting for around 22% of Armenia’s total trade. The EU continues to be Armenia’s biggest export market (2016 data), with metals and diamonds among the top exports to the EU. The EU’s exports to Armenia consist of machinery and transport equipment, miscellaneous manufactured articles and chemicals. 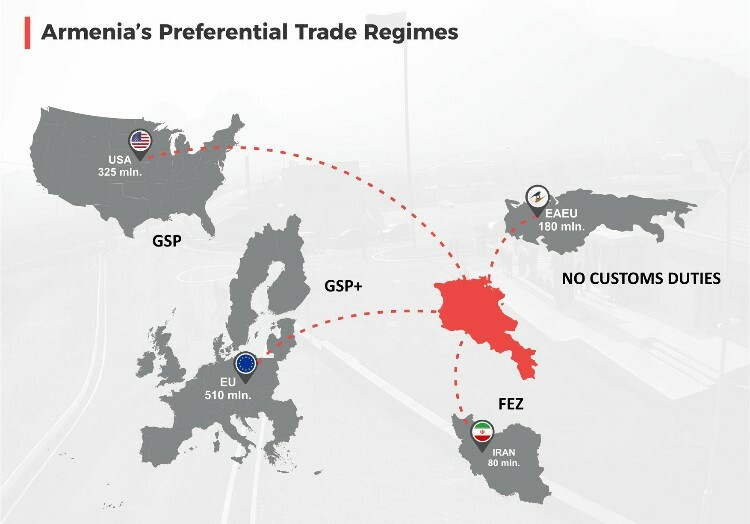 Since 1 January 2014, Armenia has benefitted from the EU’s Generalised Scheme of Preferences (GSP+). This provides additional tariff preferences to Armenia for exporting to the European Union and is based on strict criteria. The GSP+ scheme supports these countries in assuming the responsibilities resulting from the ratification of 27 core international conventions on human and labour rights, environmental protection and good governance as well as from their effective implementation. The main EU imports from Armenia under GSP+ preferences are aluminium foil and ferrous alloys. €215 million from the budget of the European Neighborhood Instrument has been earmarked for 2015-2020 for the participation of the Eastern Partnership region in Erasmus+. It is estimated that by 2020, Erasmus+ will have supported over 20,000 students and academic staff to move between the EU and the Eastern Partnership countries, including Armenia. 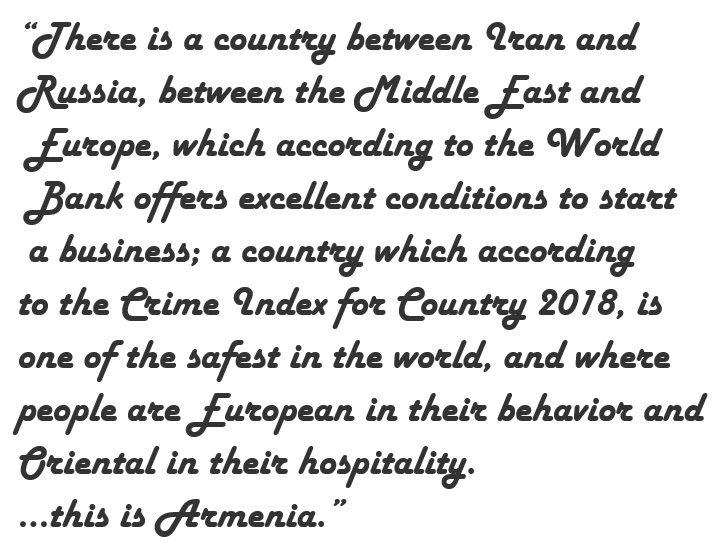 On 12 October 2015 the Foreign Affairs Council authorized the European Commission and the High Representative to open negotiations on a new, legally binding and overarching agreement with Armenia, and adopted the corresponding negotiating mandate. Negotiations on the Comprehensive and Enhanced Partnership Agreement were successfully concluded on 26 February 2017. Once it enters into force, the new agreement will replace the EU-Armenia Partnership and Cooperation Agreement.